For our next event of 2019, we are visiting GSK’s site in Montrose. 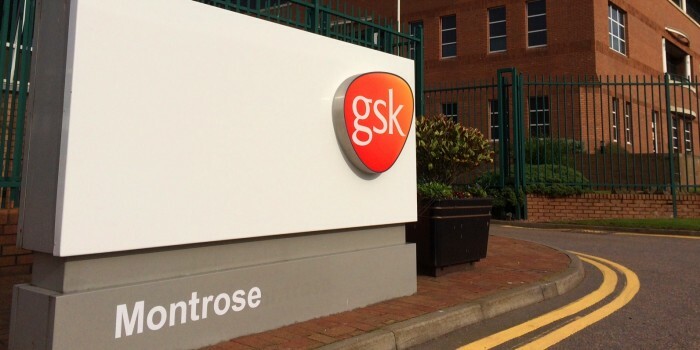 GSK have 3 global businesses that research, develop and manufacture innovative pharmaceutical medicines, vaccines and consumer healthcare products. GSK invest in scientific and technical excellence to develop and launch a pipeline of new products that meet the needs of patients, payers and consumers. In 2018 GSK invested £3.9b in Research and Development. 6:00pm till 6:30pm – Introductions, H&S Brief etc..